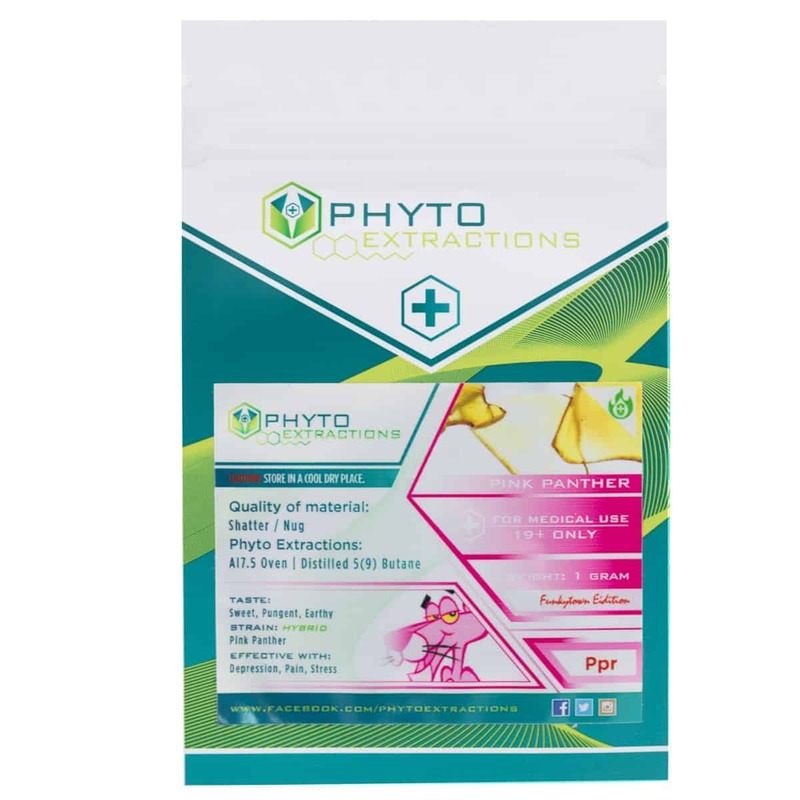 1 review for "Phyto – Pink Panther – Hybrid Shatter"
Good hybrid strain. Not too drowsy or anything. Got through a cyst with the pain relief from this strain.